We have designed some beautiful new arrangements for the big day! Order now for delivery on February 14th or stop by one of our local Boston shops. 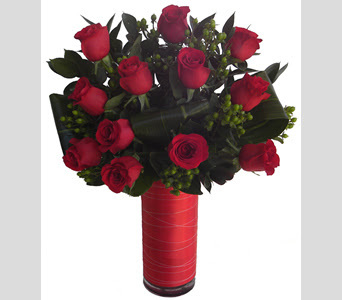 View all of our arrangements & bouquets.